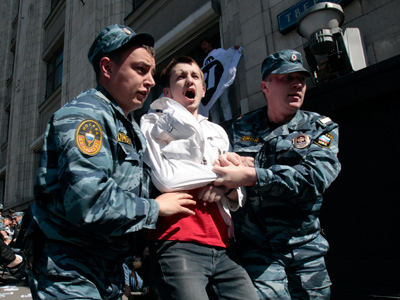 Russia’s new law on violations during street protests is a step towards creating legislation similar to that in European countries, says presidential press-secretary Dmitry Peskov in a letter to the Financial Times newspaper. ­Peskov writes in response to an article by the FT's Moscow bureau chief Charles Clover, who, in his opinion, gave a misleading view of Russia’s political process. 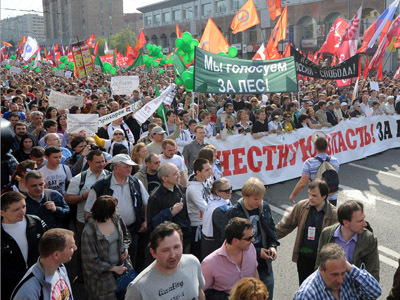 Clover is convinced that what he calls “draconian” fines are aimed at curbing anti-Kremlin rallies and that the authorities have taken a tough stance. Indeed, the bill implies raising maximum fines for illegal rallies up to 300,000 rubles (about 5,900 British pounds or 9,000 US dollars), Peskov notes. But, he says, this does not differ much from British regulations. For example, under the UK Police Reform and Social Responsibility Act, any participant of a demonstration can be fined 5,000 pounds if they refuse to obey legal requirements of the police. 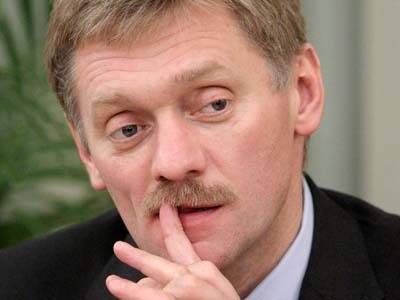 Dmitry Peskov also cites other examples. Recently in Britain, two men were sentenced to four years in prison each for calls to direct action on Facebook. He also recalls severe punishment for several UK citizens who were found guilty of igniting disorders across the country last August.